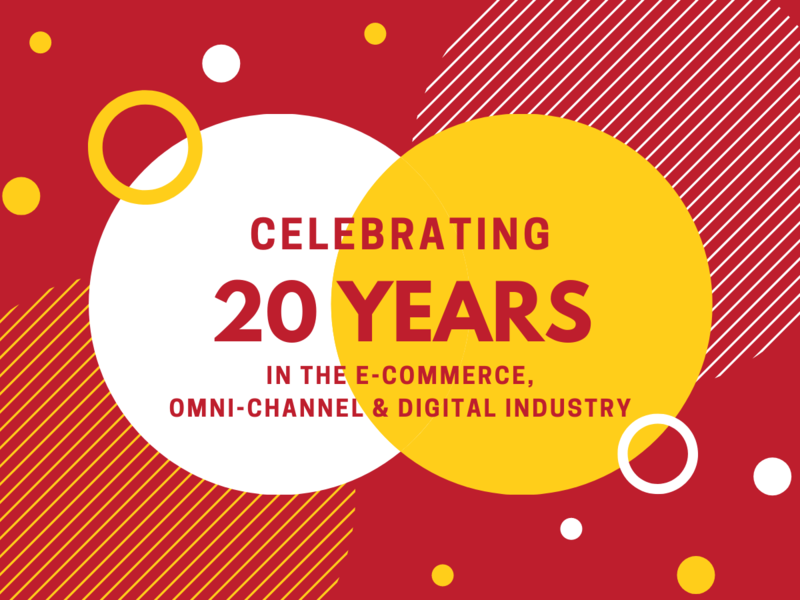 In April of 1999 we began serving the needs of the E-Commerce/Omni-Channel/Digital industry. We look back with pride on the hundreds of Executive Search assignments we’ve successfully completed with clients ranging in size from $20 million to $10 billion. You can view our client list here. The success we’ve had can be attributed to our extensive knowledge of the niche we serve, honest and open dialogue with the clients and candidates we work with along with a deliberate and focused approach to delivering on what we promise, every time. To all of our clients who we’ve had the pleasure of assisting by bringing you the best talent in the industry… we thank you for trusting us with your executive search needs. To all of the E-Commerce/Omni-Channel/Digital professionals we’ve had the pleasure of helping with your careers… we thank you for trusting us with your goals and ambitions. We’ve developed relationships that have endured for decades and will continue to do so. If we haven’t connected in a while please reach out, it will be great to catch up. If you have an opening and need a partner that specializes in E-Commerce/Omni-Channel/Digital recruitment please contact us. Advice is free and we would love to help.